Padlocks are an excellent way to secure your property, preventing criminals from running away with your assets; it wouldn't be a great experience having your warehouse emptied! 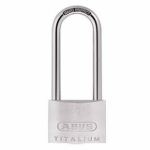 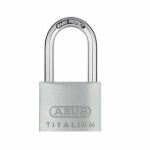 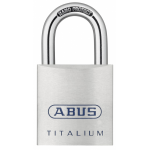 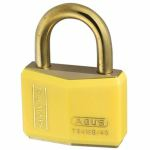 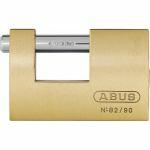 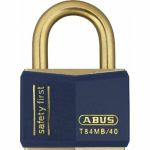 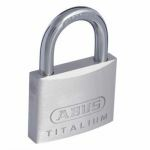 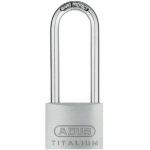 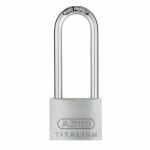 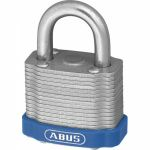 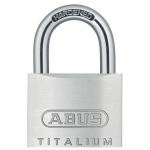 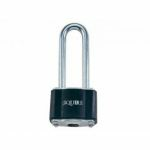 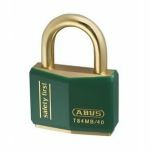 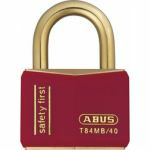 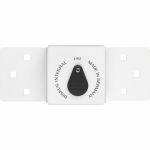 From popular brands such as ABUS, we stock a fantastic range of styles suitable for any situation. 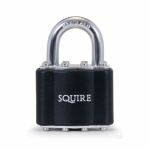 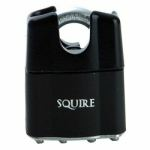 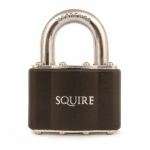 We have durable padlocks for securing bikes and we even have red padlocks that are a perfect match for a women's handbag! 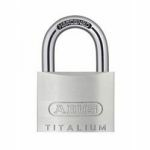 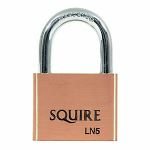 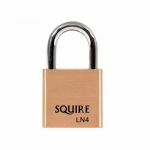 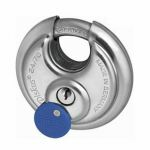 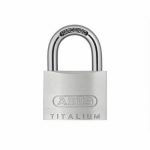 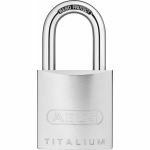 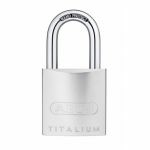 You can filter the CEN grade padlock you would like to use, we are certain that you'll find a padlock that is suitably strong enough to secure your property. 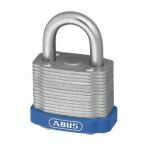 The majority of the shackles are made from hardened steel ensuring they are corrosion and weather resistant, also they can include precision pin tumbler cylinders. 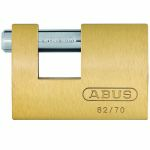 It's equally important that the padlock is used in conjunction with a hasp and staple or pad bolt which we have available here at AC Leigh, for example if you're locking a shed door, don't just rely on the supplied screws. 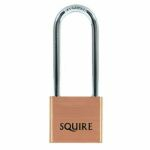 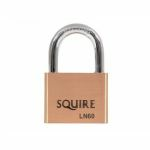 There is so many functions padlocks can perform, for example, for securing your cabinets, bikes or cables; it is the most durable way of easily protecting your items from vandalism, so every home is required to have at least one padlock. 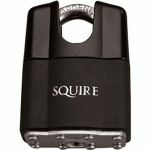 So do you need one? 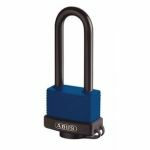 Whether it's weatherproof, security chains or hasps we have it available for you at very competitive prices.